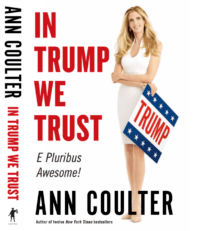 Conservative columnist and eleven-time New York Times best selling author Ann Coulter has been a prominent player in the 2016 race– beginning with the June release of her book, Adios America, which laid the foundation for the immigration-centric focus of the election. 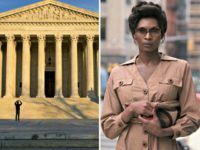 Ann Coulter joined the women of The View on Friday for a conversation about her new book Adios America: The Left’s Plan to Turn Our Country into a Third-World Hellhole, the immigration issue at large and Republican presidential candidate Donald Trump. 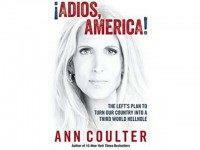 Ann Coulter, author of Adios America: The Left’s Plan to Turn Our Country Into a Third World Hellhole, joined the Breitbart News Sunday radio program with guest host Matthew Boyle to discuss immigration issues and policies included in her new book. 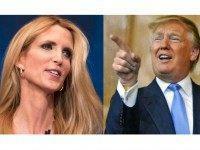 Eleven-time New York Times bestselling author Ann Coulter will introduce 2016 GOP frontrunner Donald Trump at a rally in Iowa on Tuesday, Breitbart News has learned exclusively. 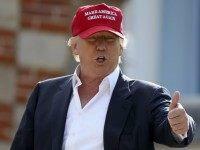 While most of the permanent political class is still aghast that 2016 GOP presidential frontrunner billionaire Donald Trump put together one of most specific, pro-American worker immigration plans of anyone running for public office, he’s winning widespread praise from key experts on the issue. On Monday evening, Ann Coulter, author of Adios, America!, will be discussing her new book with interviewer Ben Shapiro of Breitbart News, as well as signing books, at the Anaheim Marriott in Garden Grove, California. Tickets are available here. 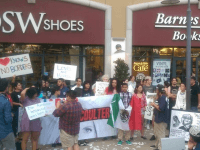 COSTA MESA – Political commentator and author Ann Coulter was signing copies of her new book Adios America: The Left’s Plan to Turn our Country into a Third World Hellhole at a Barnes and Noble Tuesday night when the calm was shattered by protesters inside the store. 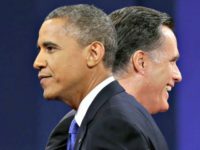 Over and over again, Coulter’s new book, Adios America: The Left’s Plan To Turn Our Country Into a Third World Hellhole, notes that Rubio would have devastated the U.S. economy should he have succeeded in passing his amnesty bill into law. 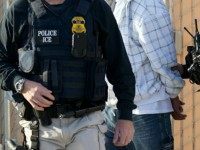 Some aliens, including legal immigrants who commit removable offenses, are released by the federal government into U.S. communities under the Intensive Supervision Appearance Program (ISAP) while awaiting a final disposition on their removal cases. 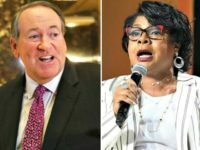 The Department of Homeland Security (DHS) now admits it no longer tracks some of the foreign national in the program who have been released into U.S. communities. 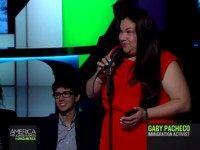 The illegal alien—Gaby Pacheco—who tried but failed to hug 10-time New York Times bestselling author Ann Coulter wants to limit Americans’ right to engage in free speech — especially Coulter’s! 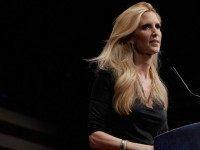 Conservative columnist and 10-time New York Times bestselling author Ann Coulter steamrolled Fusion host Jorge Ramos in an appearance Tuesday filled with dramatic moments, none more interesting than where Coulter got Ramos to admit he doesn’t believe there should be a limit to how many Mexicans the United States will allow into this country—either legally or illegally.